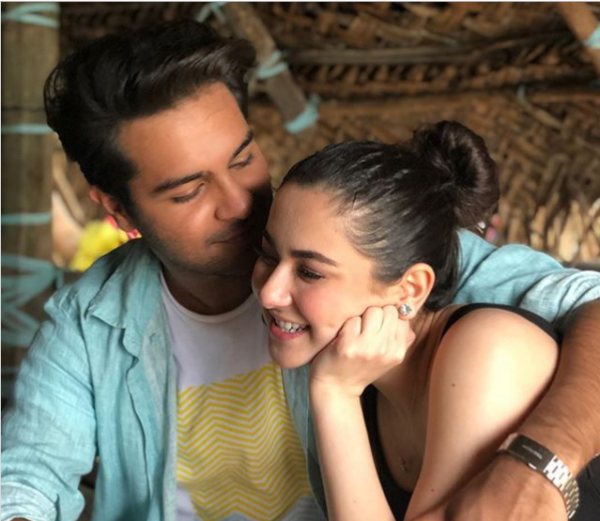 After staying silent for such a long time finally the most talked about celebrity couple Hania Aamir and Asim Azhar has unveil about their dating story. But we are still confused! 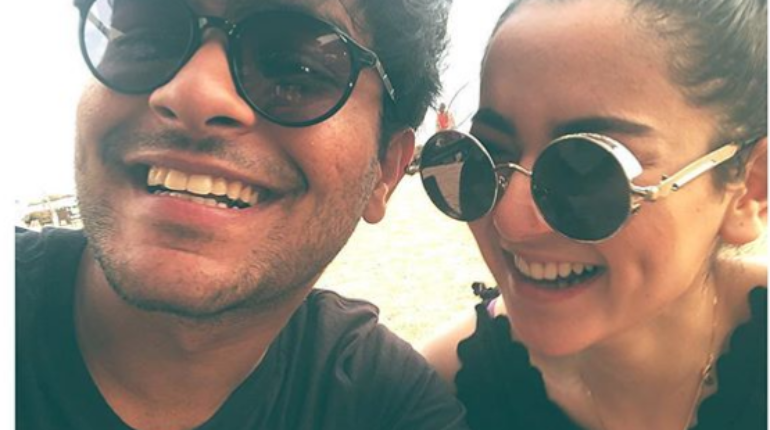 Hania and Asim has remained the main talk of the industry headlines for the last so long months where they up and close friendship pictures have started taking the turns to give an image of relationship to the audience. 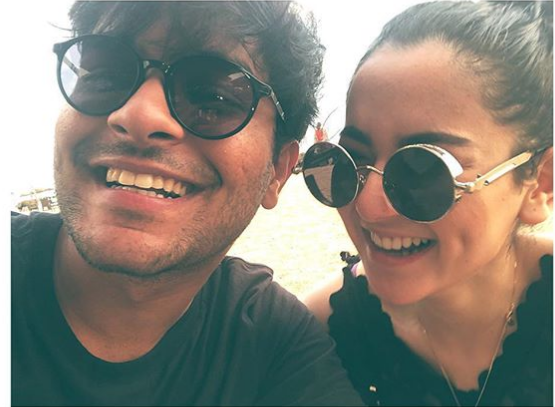 While getting into interaction with the BBC channel interview, Asim Azhar was questioned about his dating rumor story with Hania Aamir which he answered in a very polite and decent manner. He stated that he will never confirm the dating relation until and unless the official statements do not come in front line. But he did admit that she holds a special place in his life and he always feels happy when she is around him. 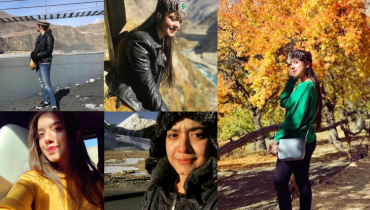 Asim further added that she is the one person who made him calm and has changed his perception over the lifestyle and thinking. Both of them simply love spending time with each other. 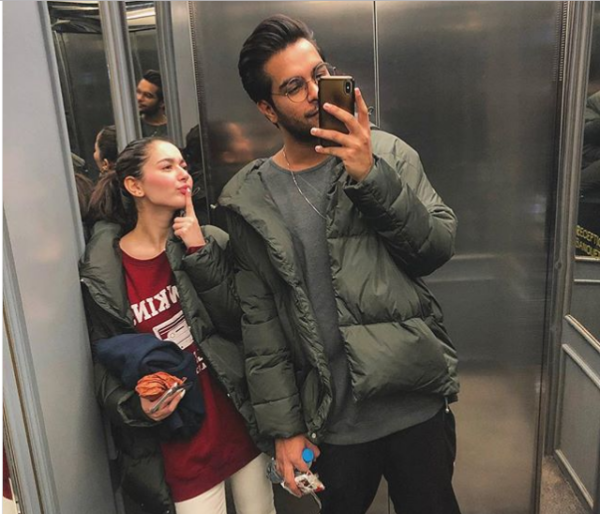 Well the rumor is still not confirmed but the way Asim expressed the feelings for her definitely show that something is happening!